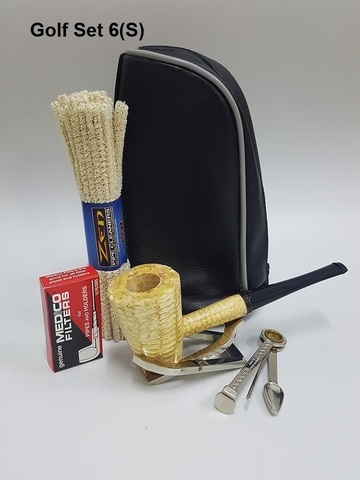 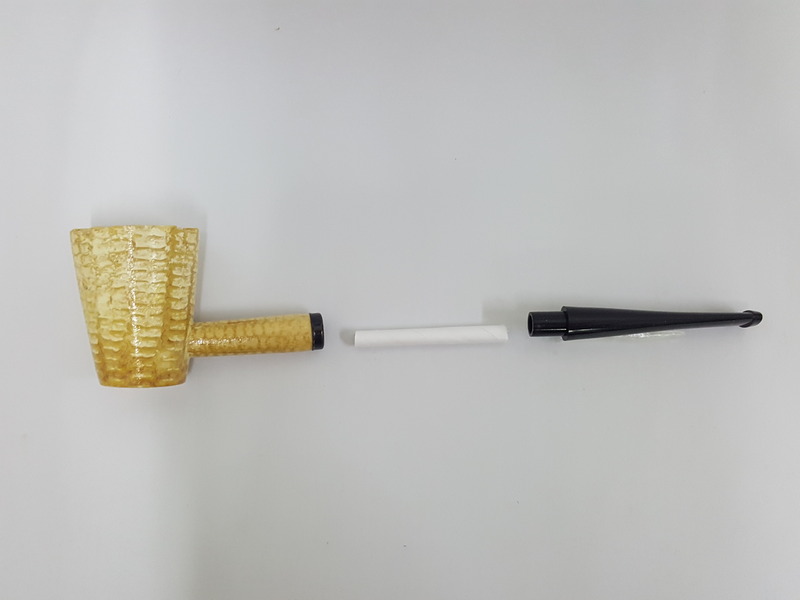 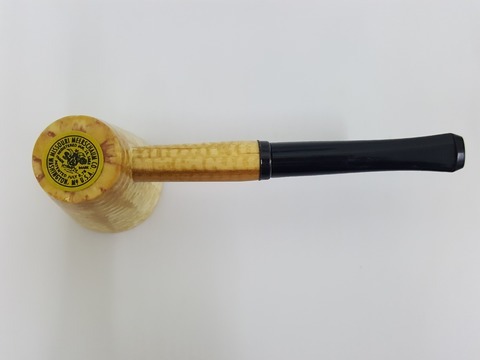 Our Mark Twain Corn Cob Pipe is a NEW design featuring a Dublin style bowl. 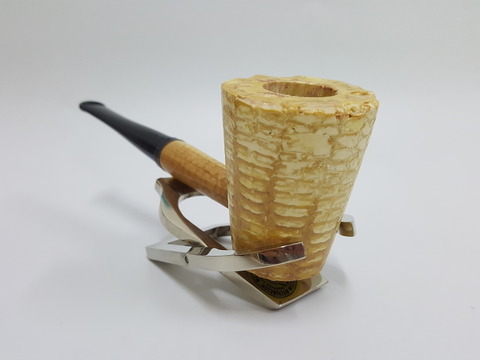 It is an addition to our series of large, premium pipes. 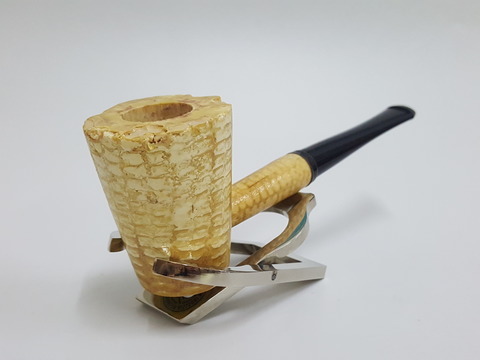 As such, it holds enough tobacco for a smoke long enough to take the cares of the day away. This pipe has a genuine, hardwood insert in the bottom of the bowl. Part of our new Hannibal Collection pipe series, which includes the Huck Finn and Tom Sawyer, each sold separately.